Resolved. —with your best interests in mind. The internet. It’s everywhere and nowhere these days. We can pull information from a variety of devices (even coffee makers and toasters) and find out pretty much anything we want to know, which is pretty amazing when you think about it. But within hours of California governor Jerry Brown signing a sweeping net neutrality bill into law, the U.S. Department of Justice sued the state, sparking the latest battle in the long legal war over the ground rules for the internet. Groups representing broadband providers followed suit on Wednesday, with their own lawsuit arguing that California’s law was illegal. The California law, set to take effect on January 1, 2019, will ban internet service providers from blocking or otherwise discriminating against (ahem, throttling or slowing down) lawful internet content. 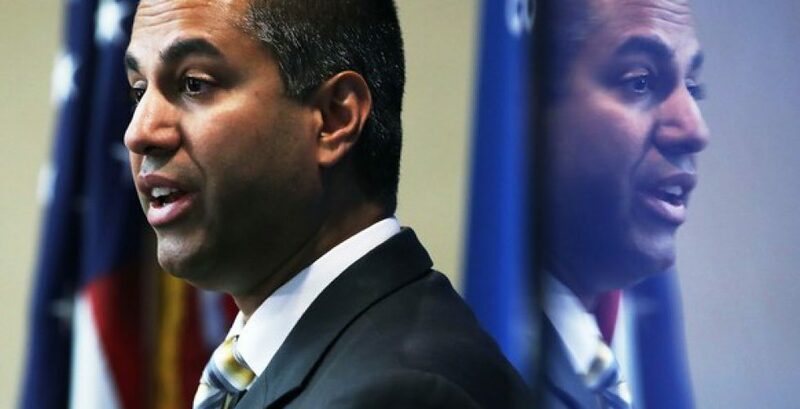 In this latest clash between federal and state governments, supporters of the law say they don’t conflict with federal regulations because, well, there aren’t any federal net neutrality regulations with which to conflict. Ahhh, so clever. Technology advances like having the Internet everywhere all the time are great, but when people get involved, there are bound to be disputes. And when they get all “legal” and affect YOUR business, (things like landlord/tenant matters, contract issues and even collections) call on the always connected attorney-at-large Dean Sperling who will work to revolve YOUR matter with YOUR best interests in mind.